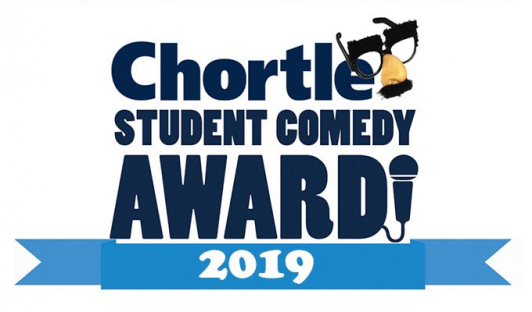 We've scoured the country seeking the best student comedians... now we're down to the best couple of dozen, to be showcased over just two semi finals. £5 in advance or £7 on the door. We've scoured the country seeking the best student comedians... now we're down to the best couple of dozen, to be showcased over just two semi finals. Who will get through to the Edinburgh Fringe final (plus play at the Latitude festival)?